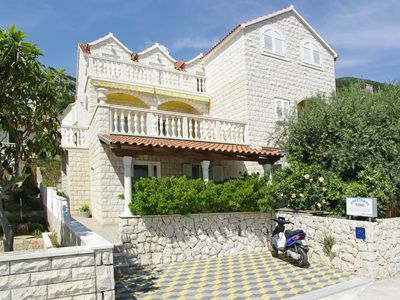 House NADICA is located in a peaceful family house in the most beautiful part of Novalja. 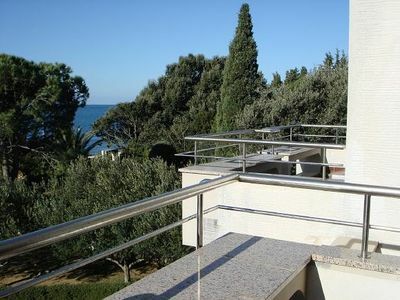 All apartments have balconies with sea view, satellite TV, air condition and heating. 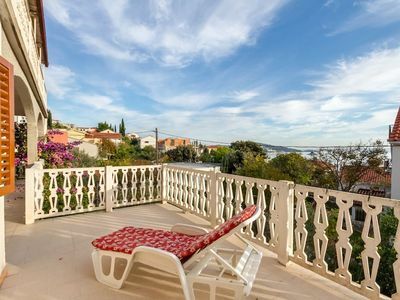 The house is only 15 meters from the sea and the beach. 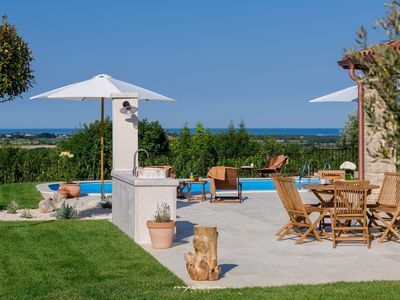 Enjoy in the shade of olive trees, in the garden with outdoor shower, deck chairs and a grill. 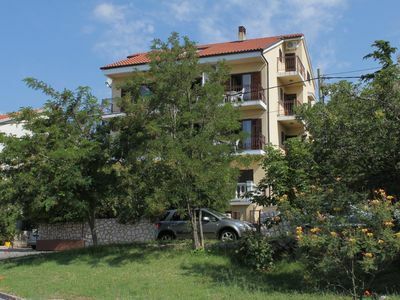 This Novalja apartment is a big apartment situated on the high ground floor. 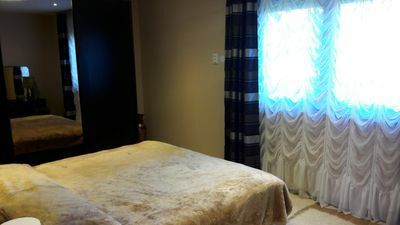 It has two bedrooms with double beds and one extra single bed in each room. Living room is equipped with a pull out sofa for 2 persons and a satellite TV. Completely equipped kitchen with stove, refrigerator and more than enough pots, pans, dishes and cutlery for your self-catered holiday. Kitchen/living room also includes a dining area with table and 6 chairs. Apartment is air-conditioned and has a spacious terrace. Bathroom is equipped with a shower. Parking space reserved for guests. All guests can use the garden furniture, outdoor shower and the grill. 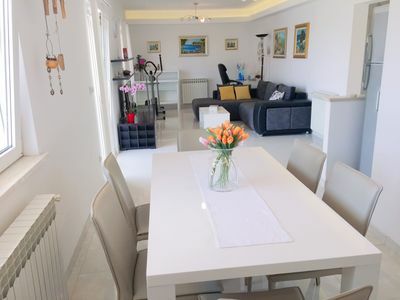 This apartment in Novalja is in a unique location only 15 meters from the sea and the beach. About 400 meters from the center of Novalja and about 3,5 km from Zrce beach. Local bus station is about 400m from apartment and only 2 bus stops away from Zrce beach. 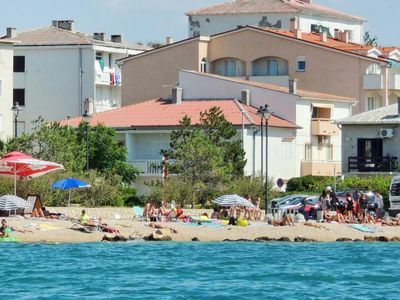 You can also take a taxi from Nadica to many beaches surrounding Novalja. If you do not have a car you can also rent a scooter or a very popular quad (bike on 4 wheels).